It is important to control the fraying! If you lose even an eighth of an inch on every edge and still use the required seam allowance, you're going to have a problem with pieces fitting together and with the item being smaller than intended when you are finished. Did you know you can apply a seam finish before you sew the seam? The trick is to accurately use the same measurements on the entire seam finish or mark the seam line before you sew the seam finish so that you still maintain accurate seam lines. 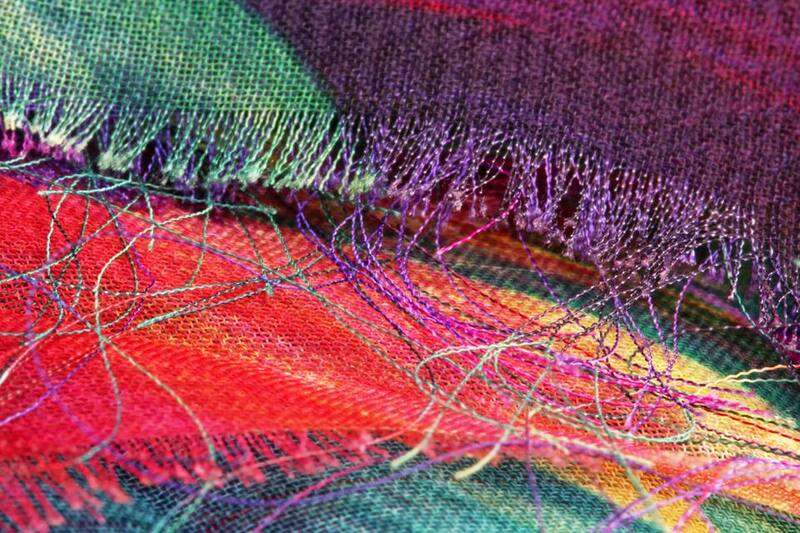 Even a simple clean seam finish can tame what seems like uncontrollable fraying fabric. No, you can't just keep trimming away the threads from the fabric. The pieces you cut out are designed to fit together and have certain measurements when you are finished. It does make a difference. One of the simplest ways to control fraying is with pinking shears. These shears are not a sewing tool that everyone has on hand but if you are going to fight fraying, they are a tool that is worth your investment. If you have a sewing machine that only sews a straight stitch or the fabric you are sewing is so​ sheer that you can see through it, you may want to explore the option of sewing French seams. A French seam will give you a very clean finished appearance that looks good even when it is seen through the fabric. A flat felled seam is that strong seam you are familiar with from seeing them on jeans. Jeans aren't the only time you might want to sew a flat felled seam. Since a flat felled seam is a strong seam, it is a solution for a fabric that wants to fray but the seam may be put under duress and you need to depend on the seam being strong. 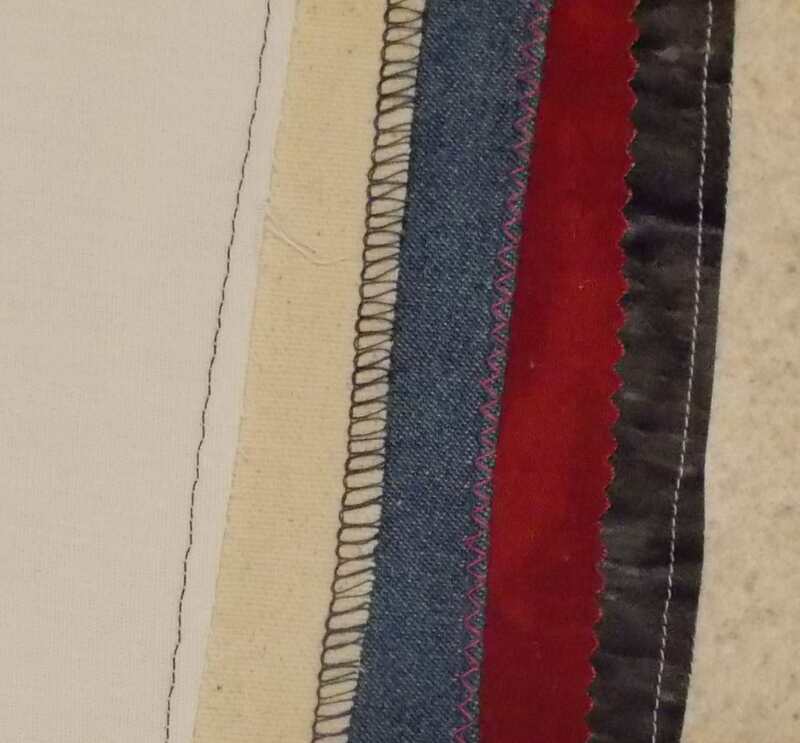 You may want to start with a clean finish on the seam allowance though so the fabric will stay maintained through the process of creating a flat felled seam.